File image of CHP seal. 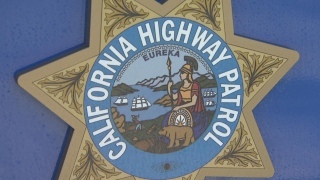 All lanes of eastbound Interstate Highway 80 near the El Portal Drive exit re-opened around 8 a.m. Monday after being closed for about an hour and a half for police activity, according to the California Highway Patrol. The CHP closed the lanes around 6:30 a.m. in response to a request from the Richmond Police Department that came in around 6 a.m., according to CHP Officer Herman Baza. Richmond police requested the closure in order to investigate an incident on the freeway, Baza said. No further information was available from Richmond police.